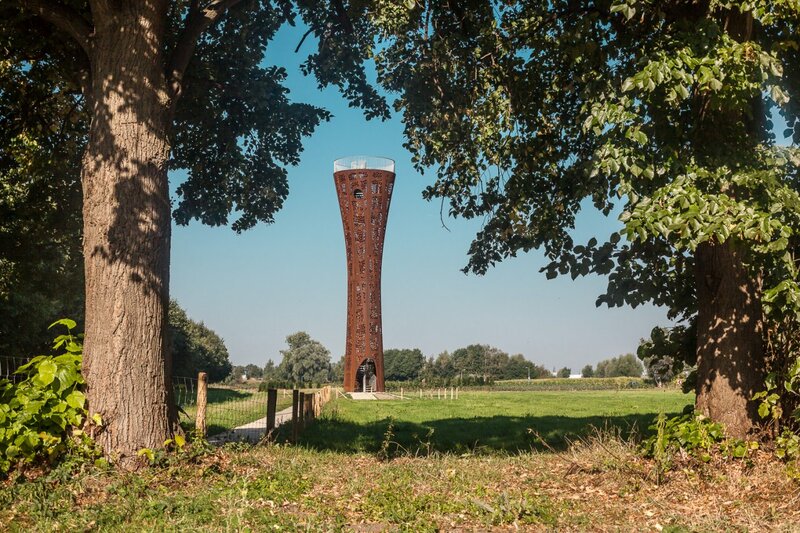 In the autumn of 2013, the Association of Friends of the Weusthag announced a contest for the construction of a lookout tower in the Hengelo landscape park The Weusthag, near the A1. On that spot, the new tower was to form a connection between the northern and southern part of the park as well as function as a landmark. 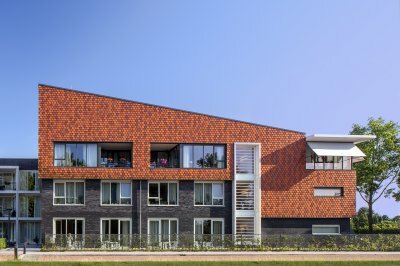 The assignment had a number of points of departure: the tower had to be at least 20 meters high and allow views to all sides. 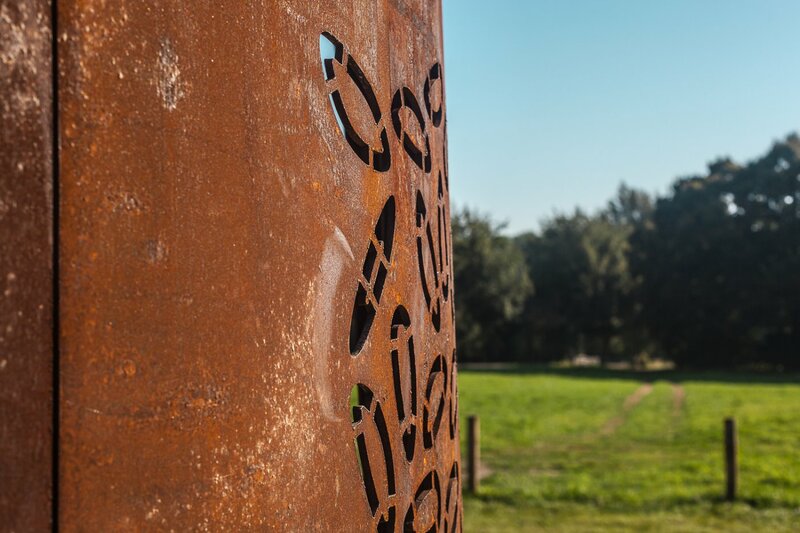 In the design of the tower, the theme of water and its meaning for the park had to be expressed. Due to the location in a groundwater protection area, a deep foundation was not allowed. The round tower consists of a limited number of elements: a spiral staircase with landings attached to a Corten steel chalice-shaped shaft. 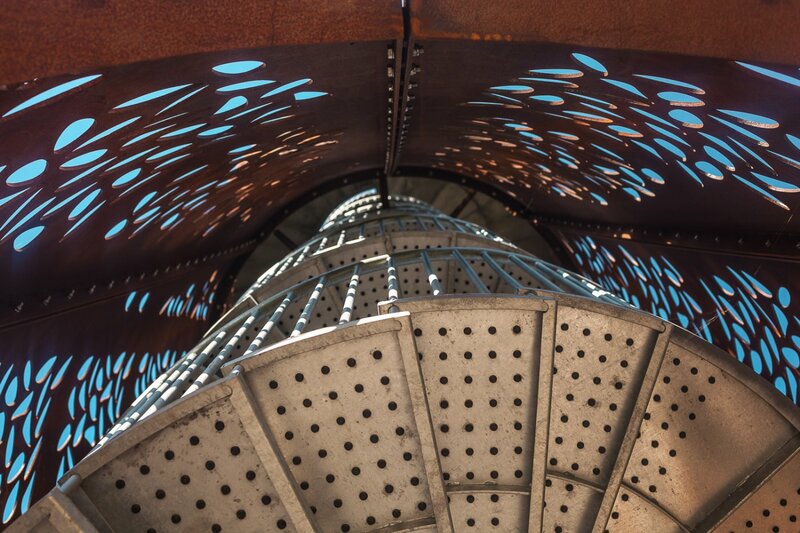 At the bottom of the staircase, the tower has a 4 meter diameter, it then narrows to 3 meters at a higher level and widens again to 6 meters at the height of the viewing platform. 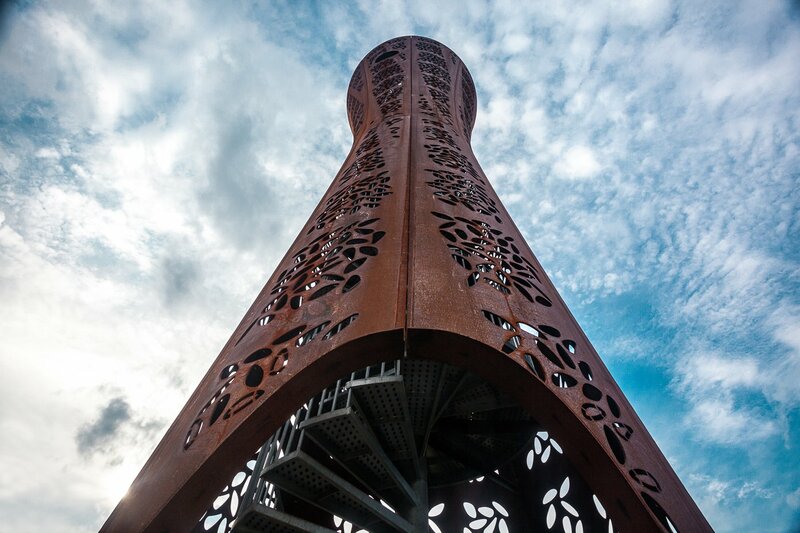 A cut-out leave pattern in the outer shell provides light and air to the tower and continuously gives the climbing visitor a view of the surrounding landscape. Every 4 meters, at the spots where a landing is made in the spiral staircase, also a larger hole is cut out of the outer shell. On these landings the climber can pause and enjoy the view. The upper platform with panoramic view is 21 meters up from the ground level. 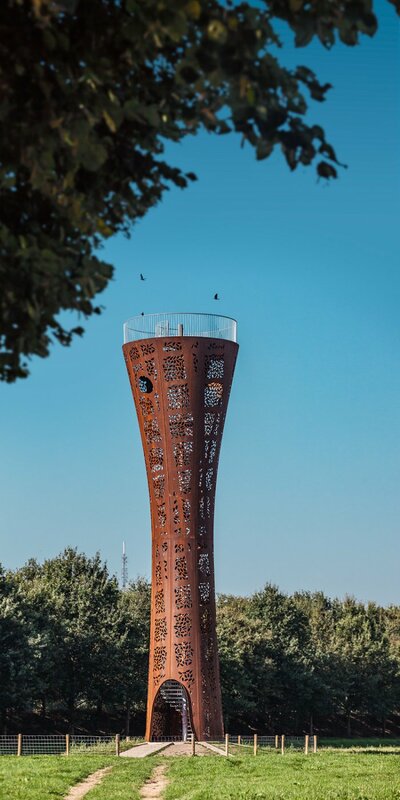 Due to the craftsmanship in Corten steel, the tower is an iconic reference to Hengelo as the ultimate metal city of the eastern Netherlands. And because of the design, the tower always radiates the same identity from all points of view. 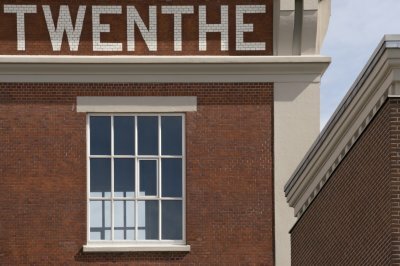 For the metalwork production and the assembly of the tower, a collaboration has been made with Regional Practice Education Twente under the supervision and responsibility of Royal IHC. The students were involved in all aspects of the process: from the welding work to erecting the tower. 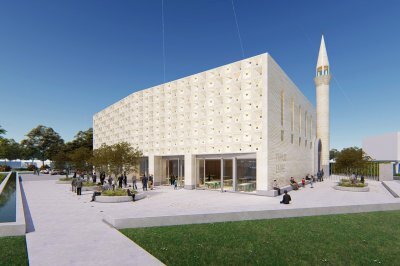 The total construction time was 3 weeks, of which 2 weeks were reserved for the construction of the concrete slab fundament and 1 week for the assembly of the tower. Due to the choice for maintenance-free materials, no funds from the budget had to be reserved for maintenance, so that the total budget could be spent on the realisation of the tower.